Russian state-controlled gas company Gazprom has reiterated its threat to stop supplying Ukraine with gas if it does not pay in advance for June deliveries, Russian news agencies reported Monday. Gazprom CEO Alexei Miller said Gazprom will present Ukraine's state energy company Naftogaz with a bill for June on Tuesday, demanding payment by June 2, the reports said. 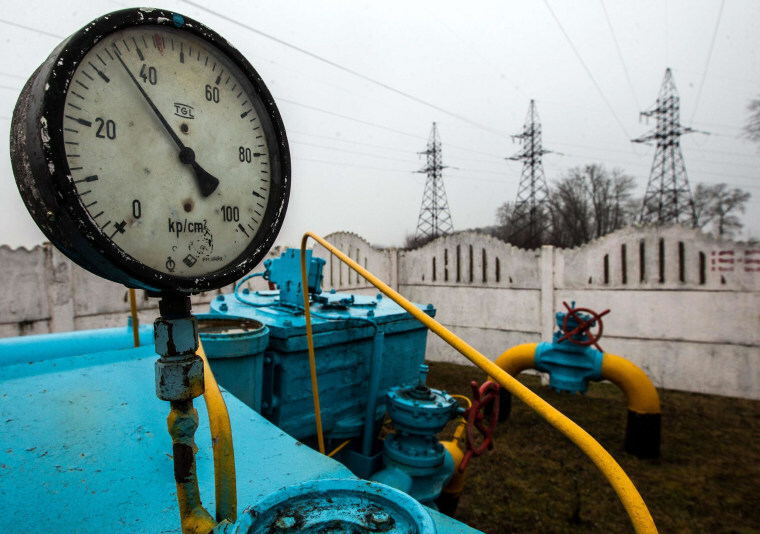 "If Ukraine does not pay for June supplies, Gazprom will, by 10 a.m. (0600 GMT) on June 3, inform the Ukrainian side what amount of gas will be supplied in accordance with the pre-payment," Itar-Tass quoted Miller as saying. He said the amount of gas to be supplied would be zero if no payment is made. Gazprom says Ukraine owes it $3.51 billion and has warned in recent weeks that it would demand pre-payment for gas starting next month. The Energy Ministry had previously said the deadline for payment was May 31. President Vladimir Putin, locked in a standoff with the West over Ukraine's future after annexing its Crimea region, warned European gas customers last month that deliveries could be disrupted if Gazprom cut supplies to transit nation Ukraine.